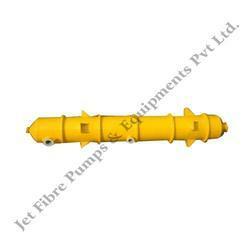 The PP FRP Scrubbers that we offer are unmatched in terms of quality and performance. These are widely used for scrubbing various gases from the industry and are at par with international quality standards. We make use of quality tested materials to manufacture these scrubbers and also offer these scrubbers in customized specifications as per the clients’ requirements. 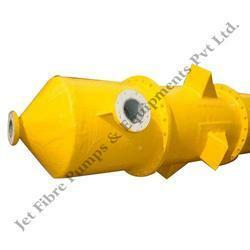 We offer our clients with a qualitative range of PP FRP Venturi Scrubbers. 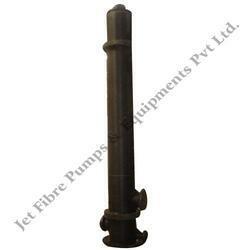 These are high performance system and used for reducing contamination levels of flue gas. Our range efficiently removes both particulate matters and gaseous pollutants from the industry premises. It scrubs the flue gas at high speed and is used in different industries wherein the concentration of particulate matters or gaseous pollutants is high. Our clients can avail from us technically advanced Gas Recovery Machine. These are based on advanced mechanism and offer qualitative performance features to clients. Our range is madder available in varied specifications to meet the individual requirements of our clients. These are also offered at industry leading prices and at par with the international quality standards. 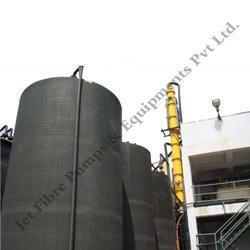 The Frp Scrubbers that we offer are unmatched in terms of quality and performance. 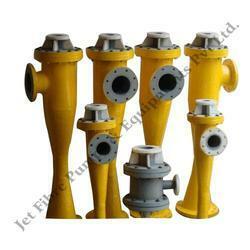 These are widely used for scrubbing various gases from the industry and are at par with international quality standards. We make use of quality tested materials to manufacture these scrubbers and also offer these scrubbers in customized specifications as per the clients’ requirements. Looking for Air Pollution Control Systems ?